Markhams were one of the first companies to install automatic gates in the U.K. Our reputation has been built up on the quality and reliability on the products along with our full back up facilities if you should have a problem with your gates. We have dedicated service engineers with tailor made service plans to suit your individual requirements. We also take on systems that have not been installed by ourselves, but a full safety inspection and risk analysis is carried out before work commences. We offer a vast gate automation product which range includes barrier systems, rising bollards, sliding gate systems and doors. 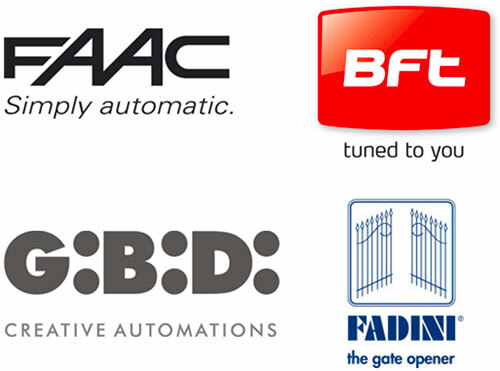 We are able to service all leading names in the gate automation industry.